Coming in at nearly 4 times the thickness of our standard cards! 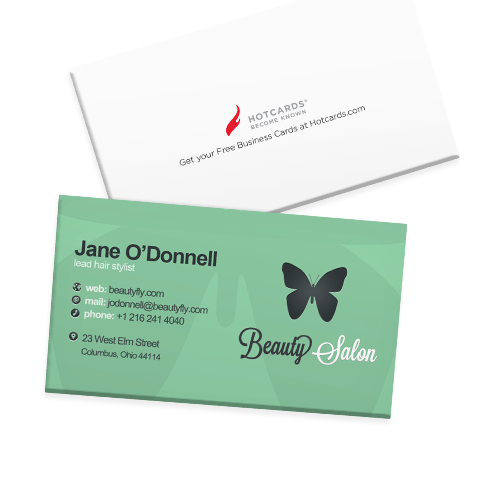 At Hotcards, we want our customers carrying the business card that’s going to allow them to land that job, reel in that client, or close that deal. 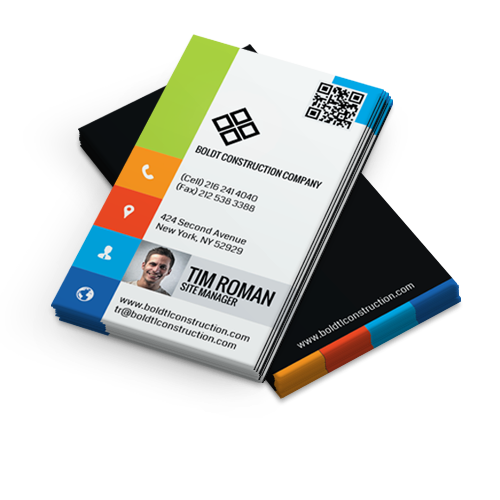 Business cards that refuse to blend in with the crowd. 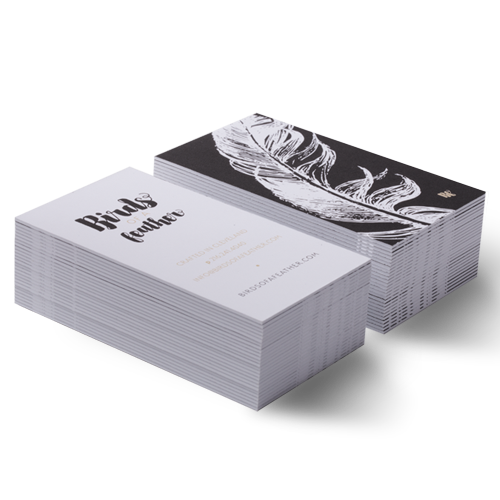 Our Ultra Thick Business Cards do just that - with an unmistakable size and weight, these big boys are tough to ignore. 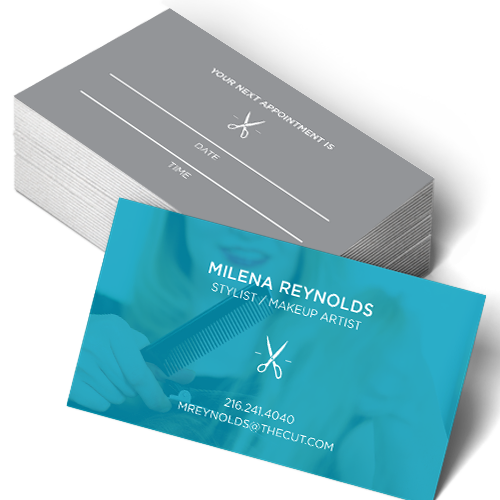 Our smooth uncoated finish is easy for writing and classy! At 64pt, this is our thickest stock yet! Stand out from the stack! BIG things capture people’s attention, right? We think so too, that’s why we have a feeling you’re going to love our Ultra Thick Business Cards! 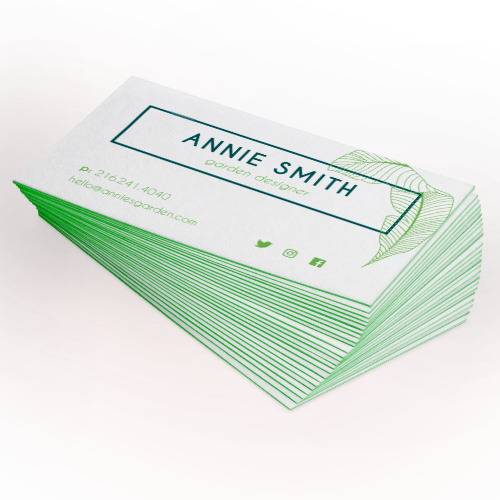 Our Ultra Thick Business Cards measure 64pt and come fully equipped with a heavy-weight, uncoated stock perfect for writing on with pen or pencil! Choose our 64pt stock and enjoy our thickest paper stock, ever! You are sure to get noticed!